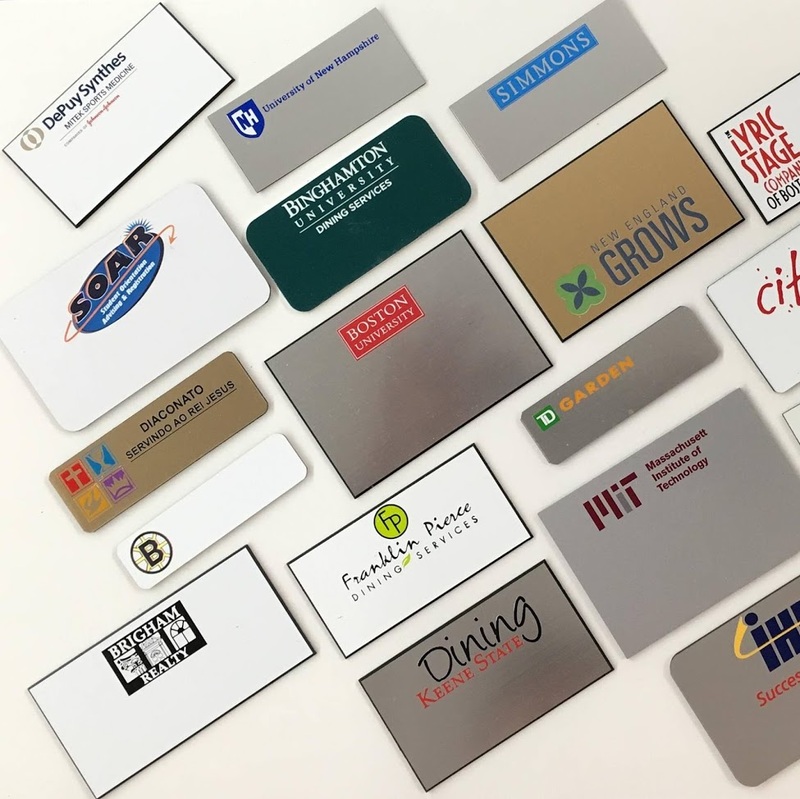 Located in Holliston, MA, Recognition Center is a manufacturer of custom name tags, engraved signs & awards, and has been in business for over 30 years. We also specialize in promotional products, customized apparel, screen printing and embroidery. Your Name is Our Business. Name Badges, Signs, Awards, and Promos. For over thirty years we have been recognized as one of the top manufacturers of custom printed and engraved name badges, plaques and awards. 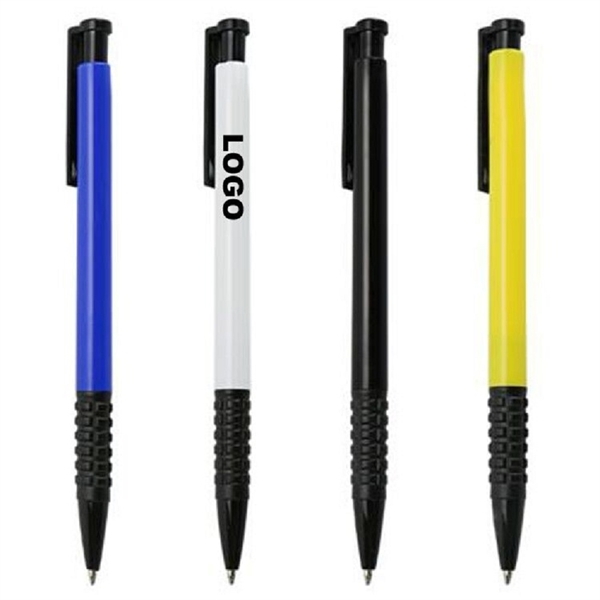 Now we have expanded our business into custom promotional products. 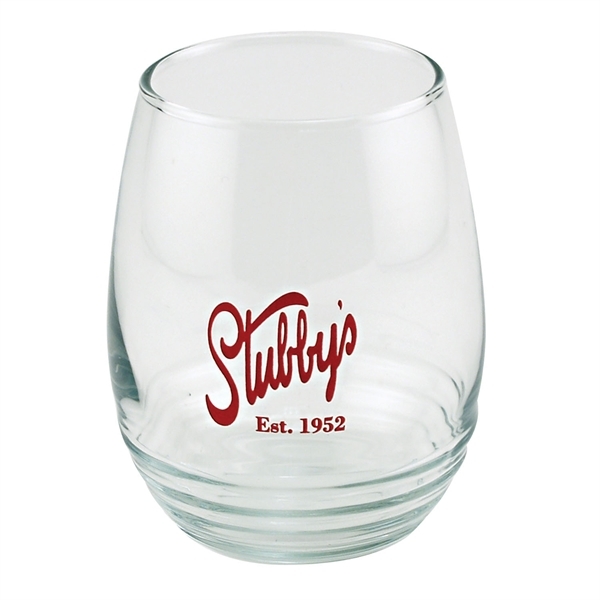 From cups, to mugs, to shirts and pens, we can do it all. Direct to substrate color printing is here. Enhance your brand identification with full color printed products, and make it a top priority in 2019. Custom Order Forms for Existing Customers (For Existing Customers only, you will know if you have your own custom order form - these links are commonly out of date, so please use your URL that has been emailed to your company. Plastic Engraved, Full Color Printed, Metal Name Badges, Magnetic Fasteners, Door Plates, Name Plates, Identification Cards, Engraved Logos. Signs available with braille and with ADA specifications met, click the link below to see a selection of samples of previous projects. Deskplates and Name plates with numerous style of holders. Traditional Wood Plaques, Standing Glass or Acrylic Plaques. Color printed Awards. Click the link below to see a huge catalog of available customized products. Browse though our catalog of thousands of available products that can be customized..
Swag up your business or organization with new and exciting customization products. Have an open house or event? Find a product, call or email us to get a quote and proof. We have access to thousands of vendors and can often get excellent volume discounts, or have various distributors to work with. So please call us to review pricing, and options. Our experts have 20 years experience dealitg with promtional products. Search for anything to be branded....ANYTHING! Click here to go to the AAHA Page! Recognition Center will now be accepting Bitcoin for payments. Please contact us if interested in paying with Bitcoin. Payment with Bitcoin must have at least 10 confirmations before projects can be started.